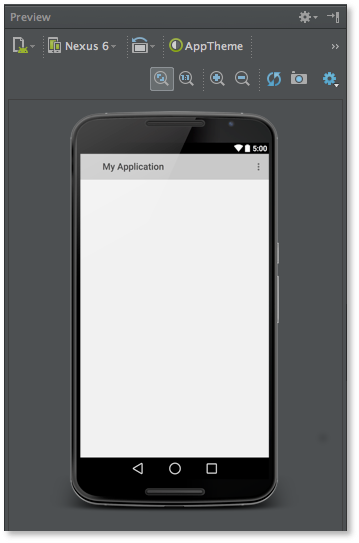 We've just released Android Studio 0.8.13 to the canary channel. This is primarily a bug fix release relative to 0.8.12 from last week. You can only patch install 0.8.13 if you already have version 0.8.12. NOTE: 0.8.13 is currently only available in the canary channel, and Android Studio Beta will by default only look for updates in the beta channel, so if you want to update, open the preference dialog, go to the Updates category and change the channel setting.